We are a family construction company with over 8 years of experience in the state of Florida and over 35 years of combined experience in the industry. We are licensed and insured for any type of construction, from interior renovations to new structures and buildings. Over time, we have seen the construction and remodeling trends changes, however, our quality and reliability have been kept intact maintaining and strengthening our customer loyalty. Our market experience has enabled us to build strong relationships with the best subcontractors in the industry, allowing us to find the best and most cost-effective solutions to achieve success in each project. High quality workmanship and attention to details have been synonymous of our name. 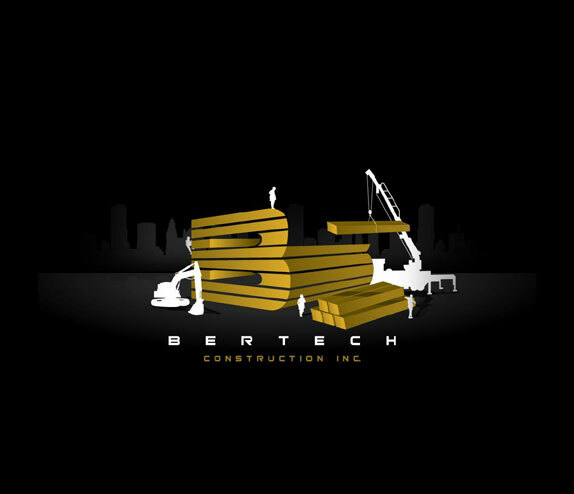 In Bertech Construction, Inc. we take the client’s interests seriously and make them our priority ensuring a memorable construction experience. Whatever your idea may be, we can help you make it real and whatever your plan is we ensure complete satisfaction from start to finish.